When choosing accessories for small spaces, consider displaying a single large item as it will present a more streamlined look. For example, on small bookshelves or a table top. 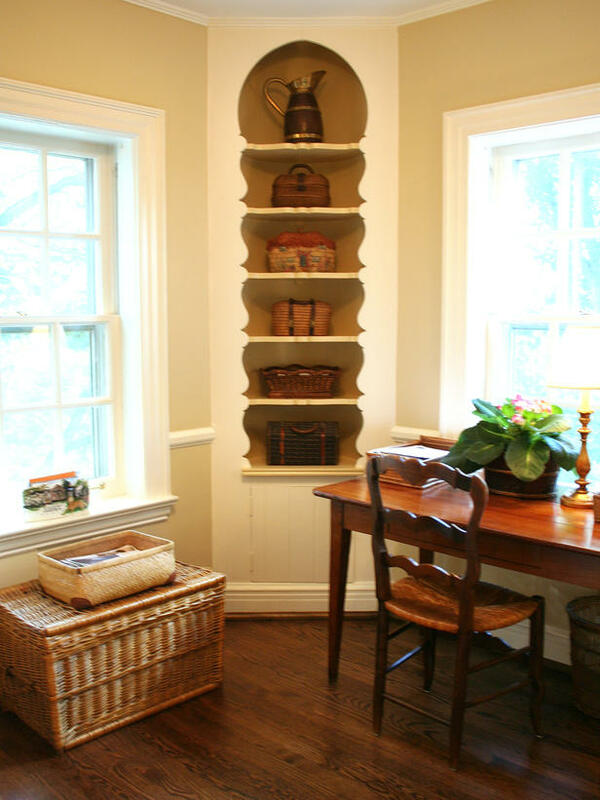 This will achieve a feeling of more space, as many small items placed together can look cluttered. 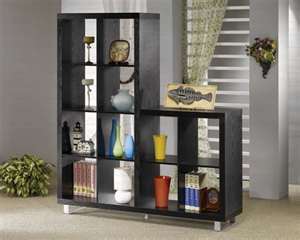 In addition, using select large items will bring a designer look to the space! 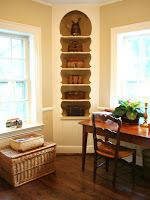 For more great ideas visit www.cheapchicdecor.com.